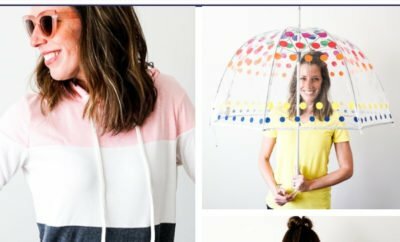 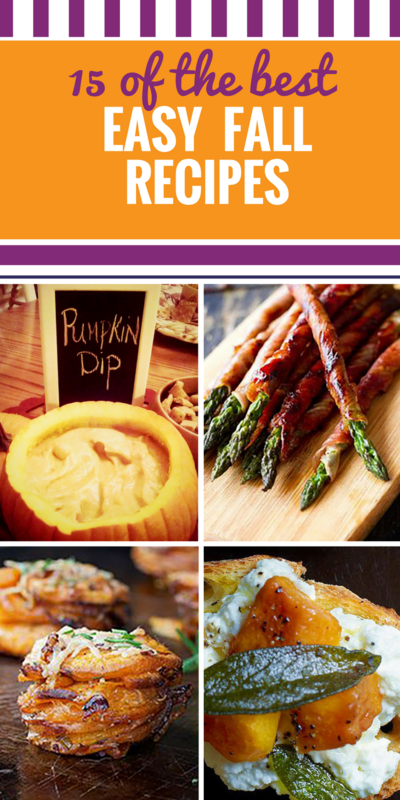 This collection of autumn ideas are perfect for a party (you won’t believe this yummy pumpkin dip), irresistible desserts or that last barbeque of the season. 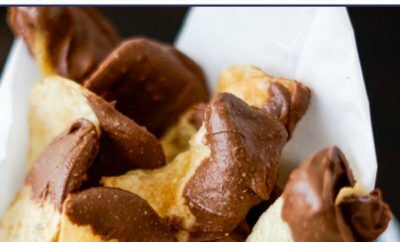 We’ve even included some Halloween food. 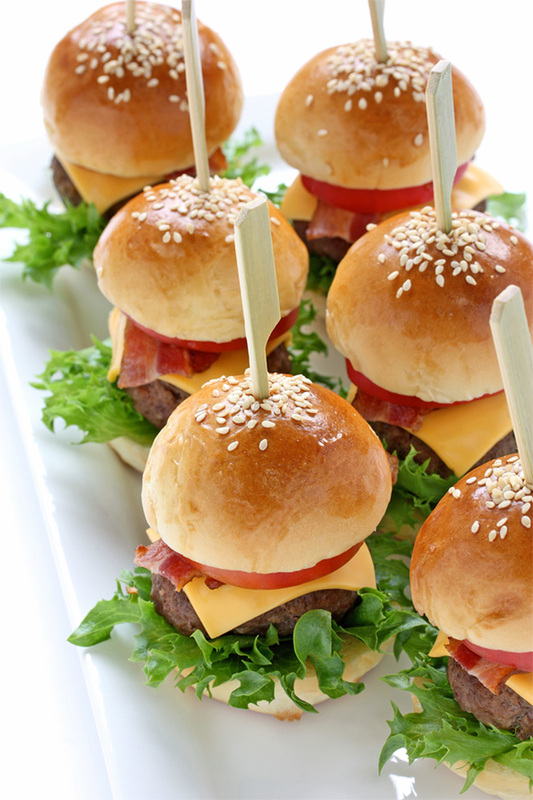 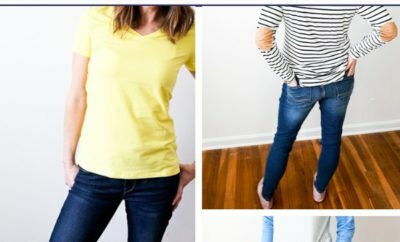 Mini Hamburgers – – a unique and hassle free appetizer recipes that will wow all the other party goers! 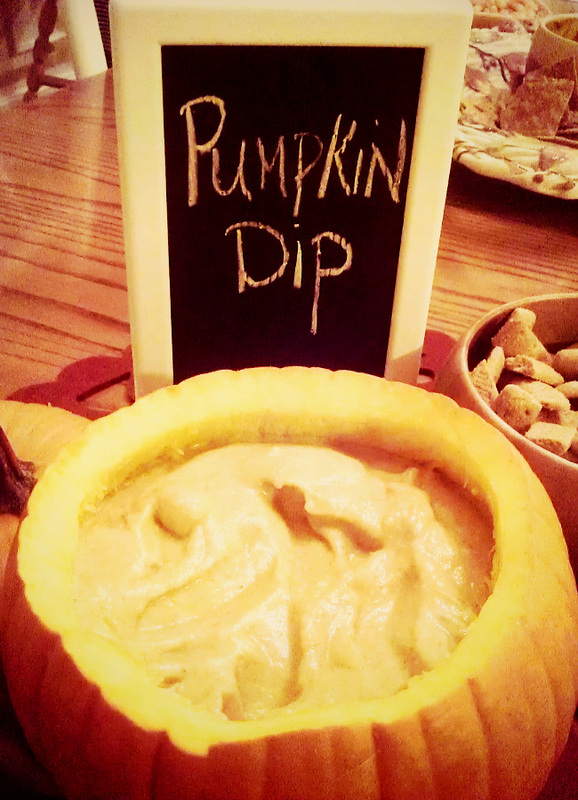 Pumpkin Dip — so easy to make and so delicious…you’ll want to serve it at every holiday party! 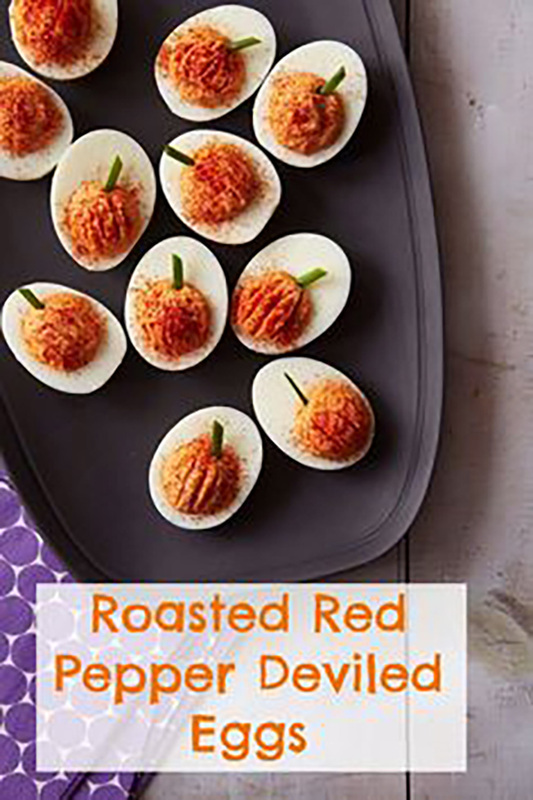 Roasted Red Pepper Deviled Eggs – – Roasted Red Pepper Deviled Eggs recipe – perfect for a Thanksgiving appetizer or a Halloween party! 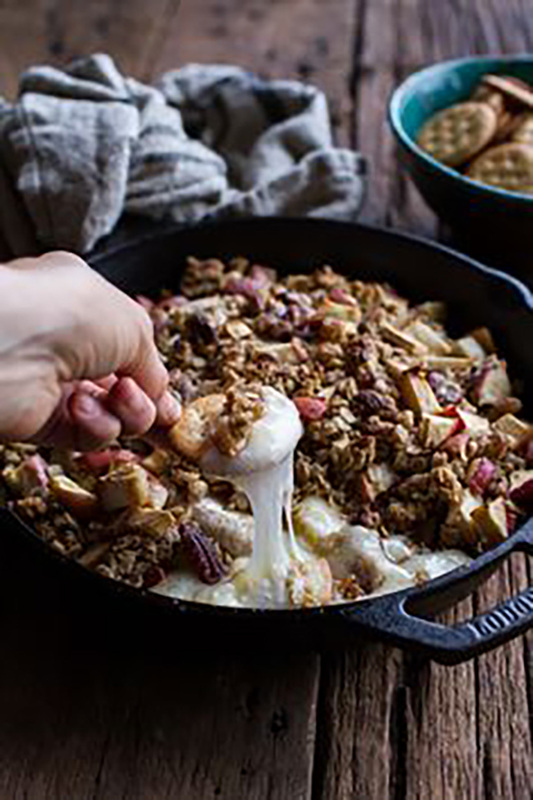 Smoked Gouda Pumpkin Dip – – Smoked Gouda Pumpkin Dip. 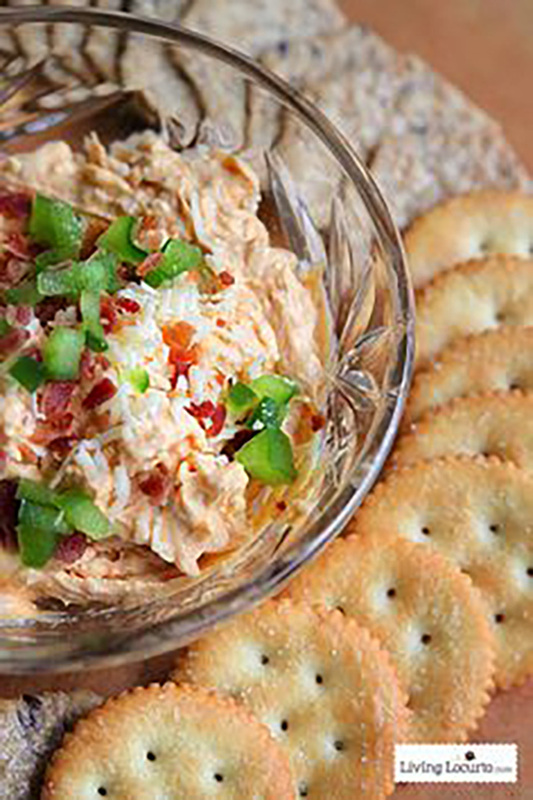 A creamy appetizer dip recipe brimming with salty-sweet flavors. 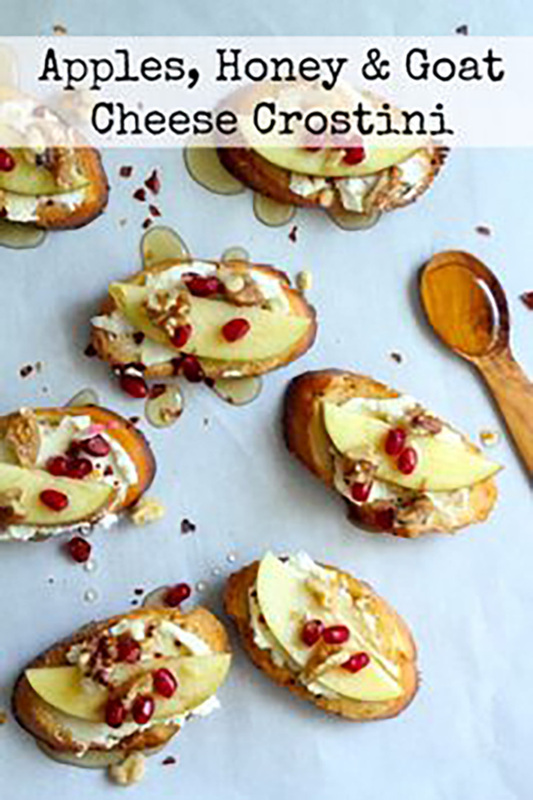 A fall party pleaser made in only 20 minutes! 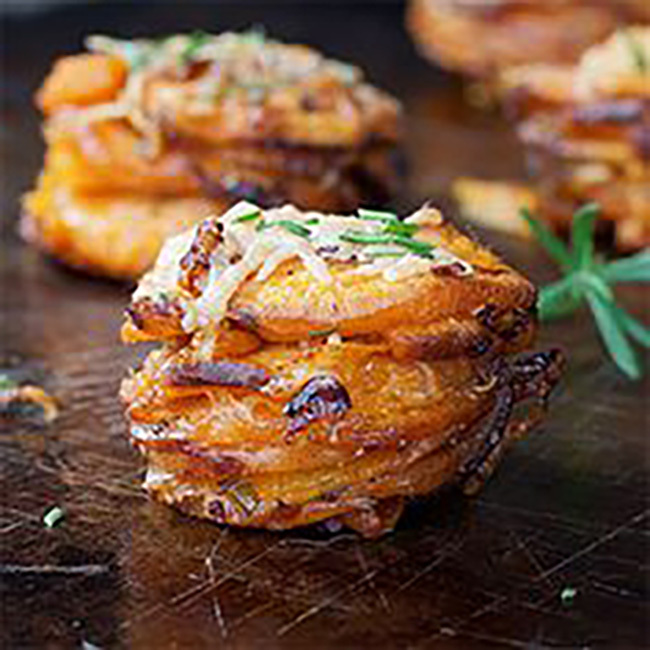 Rosemary Sweet Potato Stackers – – Rosemary Sweet Potato Stackers – perfect for any holiday party! 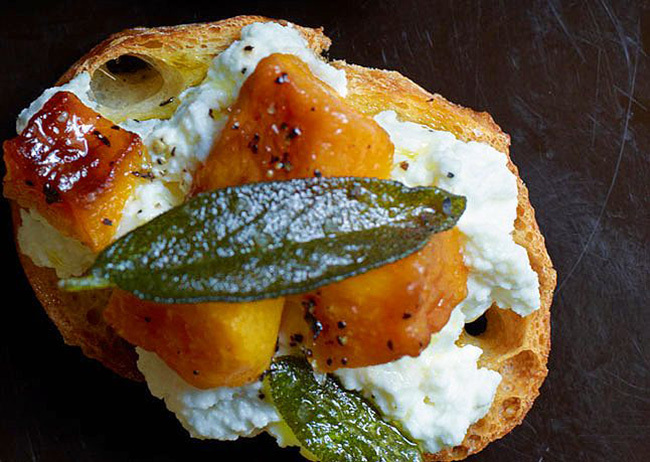 Butternut Squash, Ricotta, and Sage Crostini – – Butternut Squash, Ricotta, and Sage Crostini: Perfect for an adult party! 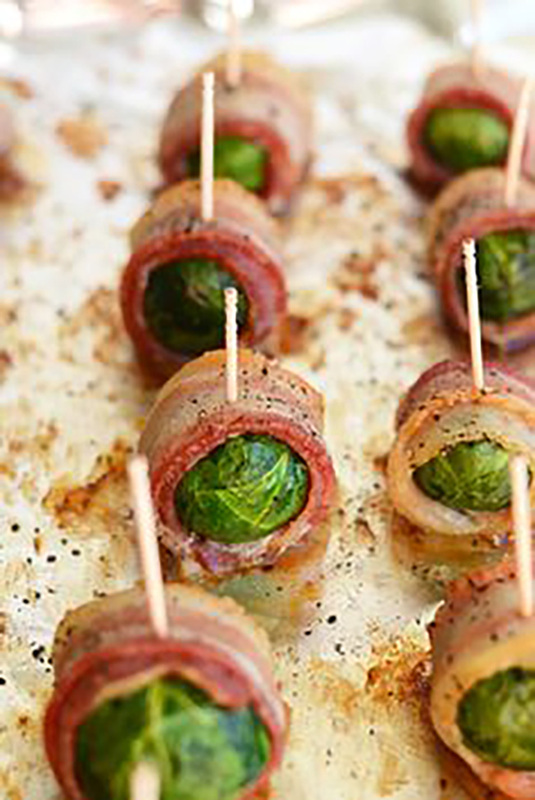 Bacon Wrapped Brussels Sprouts – – Bacon Wrapped Brussels Sprouts + Healthy Thanksgiving Recipe Ideas- paleo, gluten free, sugar free, grain free, dairy free. 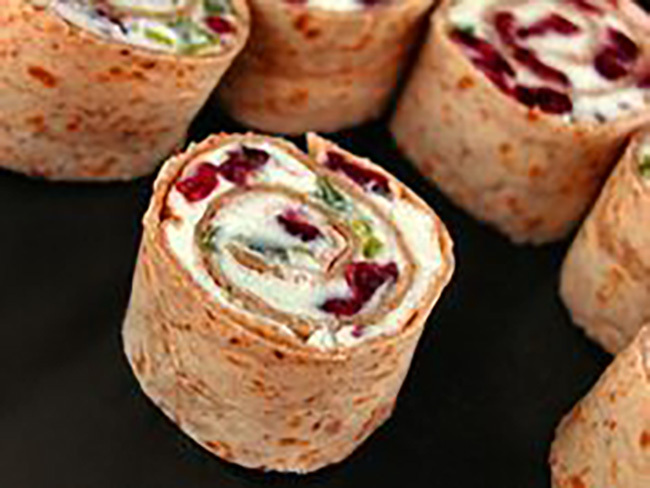 Cranberry Feta Pinwheels – – this simple appetizer is a festive addition to you holiday buffet. 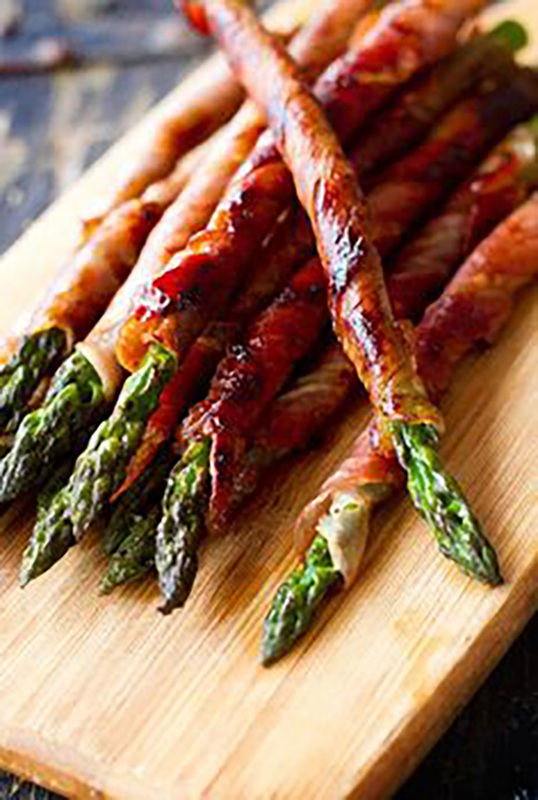 Prosciutto Wrapped Asparagus – – great fall dinner party idea! 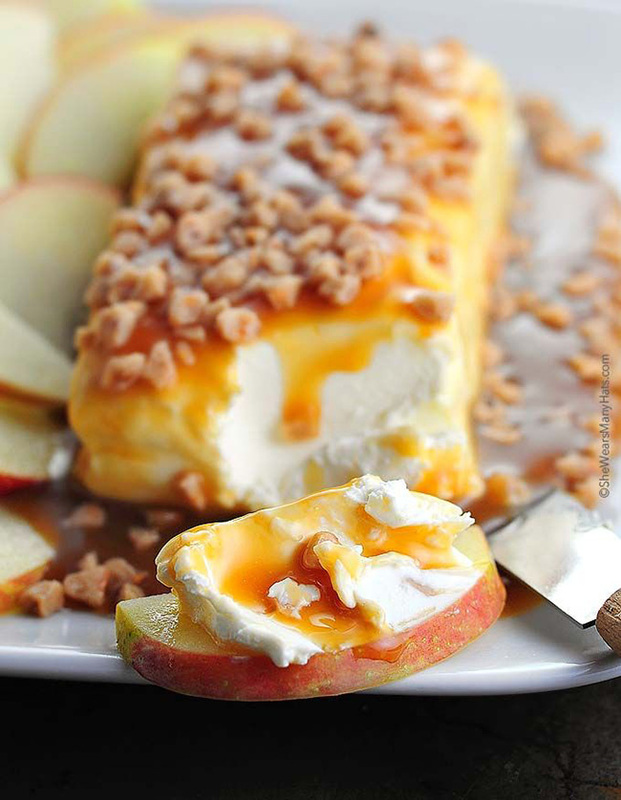 Caramel Apple Cream Cheese Spread – – Easy Caramel Apple Cream Cheese Spread // looks so good and is super easy! 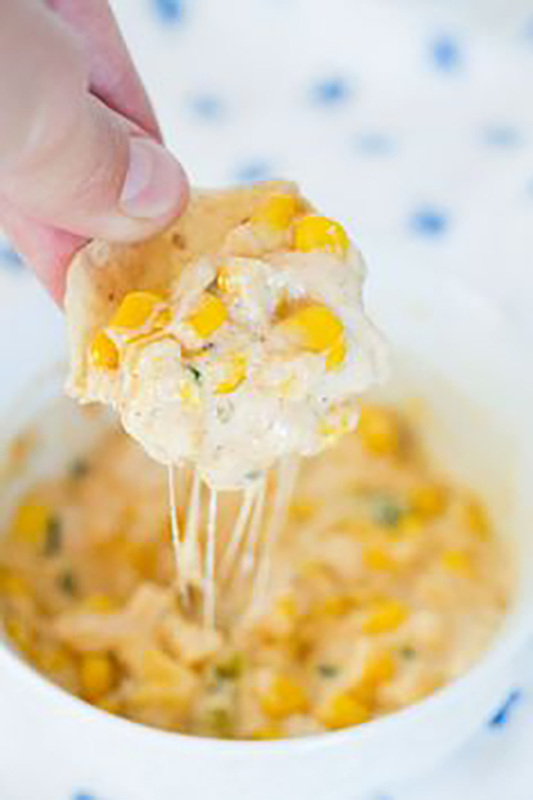 Hot Jalapeno Corn Dip – – HOT JALAPENO CORN DIP – This dip is the perfect fall appetizer. 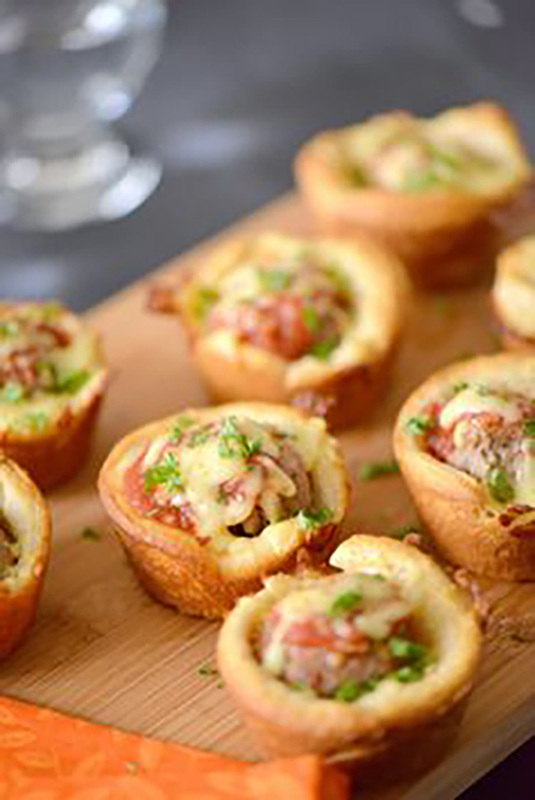 It’s warm cheesy creamy spicy and it guarantees your return home to be one with a clean bowl in hand. 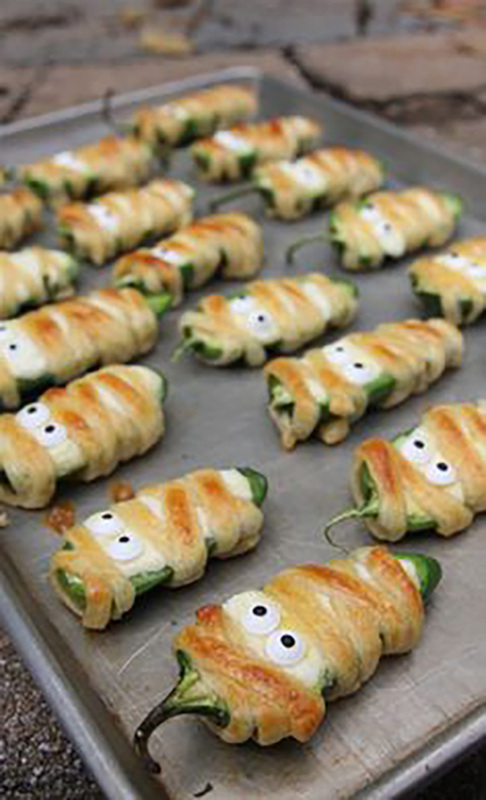 Halloweeno Jalapeno Poppers – – Halloween Jalapeno Poppers, perfect for Halloween and other fall parties!